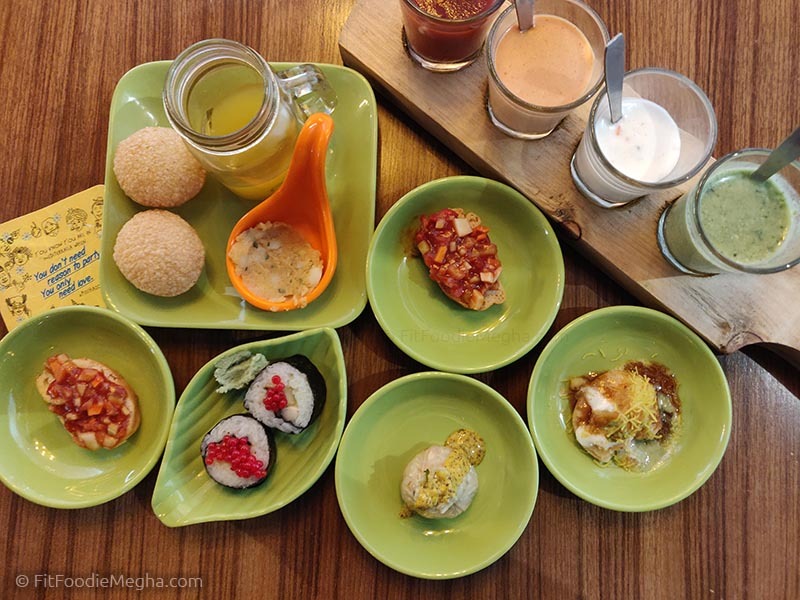 Foundry Thali at The Urban Foundry – Delicious, Filling and Worthy! — Reviewed! The Urban Foundry is a rustic hangout place with a stylish industrial design. 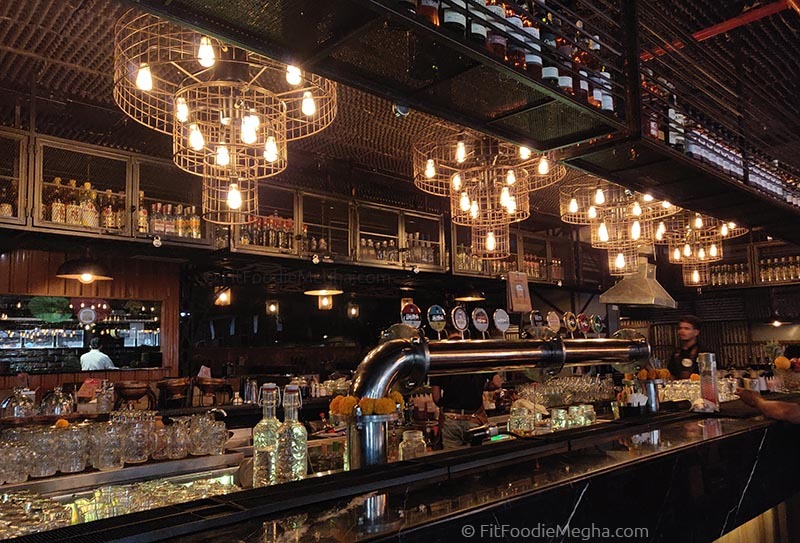 Some of the unique features of the place are cutlery, wall murals, funky quotes, hanging edison bulbs and the lit bar. The industrial components used in the restaurant represented energy along with an element of surprise. This was my first visit and surely not the last one. 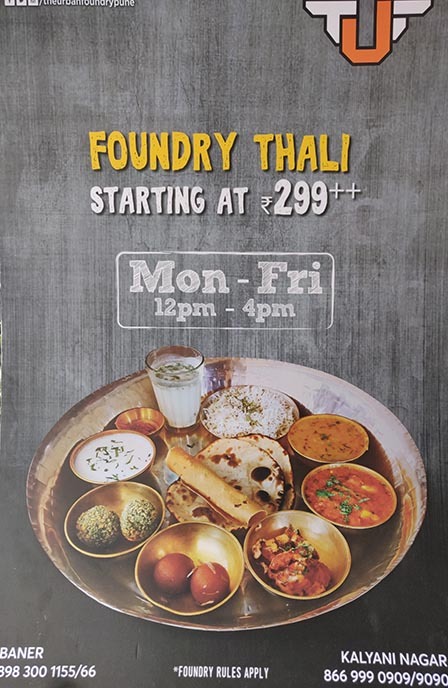 Apart from the scrumptious A La carte menu, currently The Urban Foundry (TUF) is offering Belly-Full Foundry Thali (Veg and Non-veg) which has two options – Indian and Chinese. The wholesome Indian Thali, which I chose, was a feast! Priced at just Rs.299++, the Thali is worth each penny. What the Indian one had? 2 Starters - Spinach and Cheese Balls; Soya Chaap, Shahi Paneer, Dal Fry, Jeera Rice, Gulabjamun, Roti, papad, chaach, and pickle. Started my thali with the Spinach and Cheese Balls. OMG!! 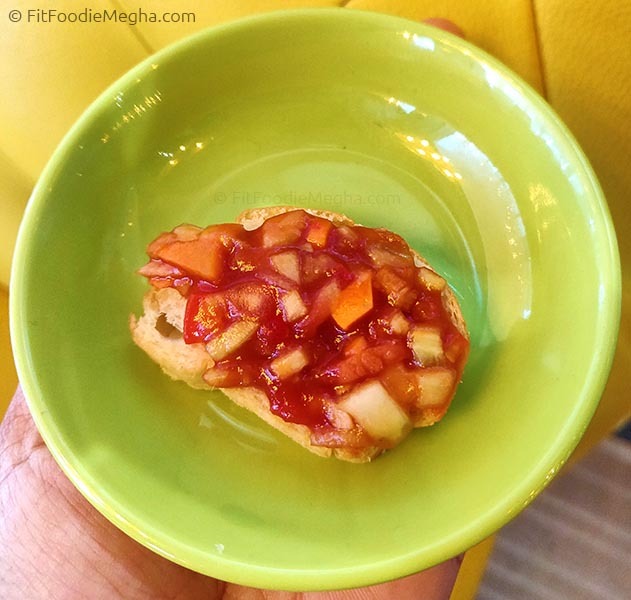 The so gooey-cheesy appetizer was not only lip-smacking but power packed. A must must have! 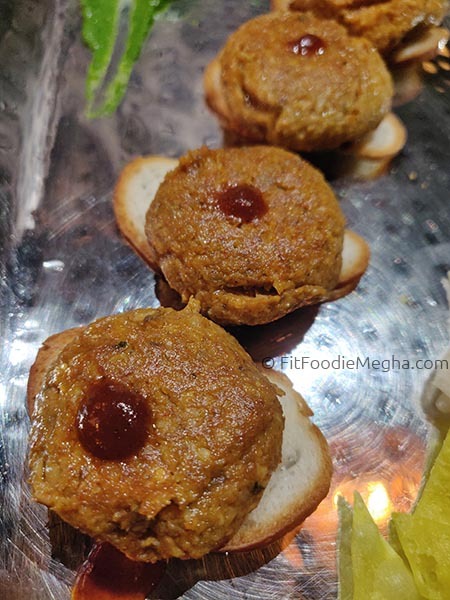 Also, the protein-rich Soya Chaap was appealing and filling. A medium spiced starter was a delight in the thali. Rich creamy Shahi paneer and Dal fry accompanied well with the roti and rice respectively. I would say the thali is a combination of subtle flavours and distinctive textures. Truly value for money. Highly Recommended! From the A La Carte menu, I ordered Mushrooms Tunday on Toast and trust me it was one of the best veg tundays I had. The type of the dish which brings a smile on your face. The melt-in-mouth tundays were the star of the meal. Highly Recommended! We also tried my favourite healthy and super delicious Kalingad, Quinoa and Feta Salad. It was a perfect way to start the meal. The Salad had an array of textures and flavours. 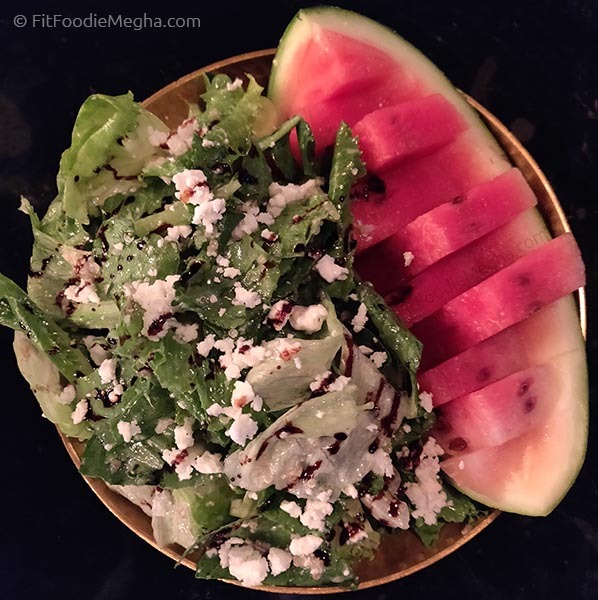 The freshness of watermelon, health of quinoa and use of feta makes it a brilliant salad. Next was the Singada Chaat Dumplings and Creamy Asparagus Rolls. Sushi Rolls were perfectly made while dumplings filling were a bit downer so had to give it a skip. But the thali made me a happy person. 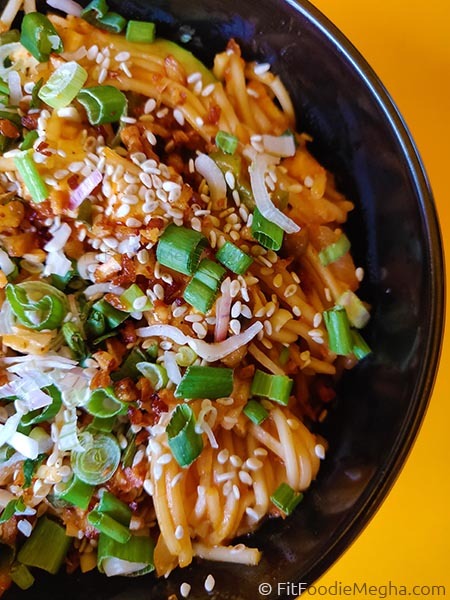 Overall, The Urban Foundry is a place to chill and relax with good music, and have good food with family or friends. 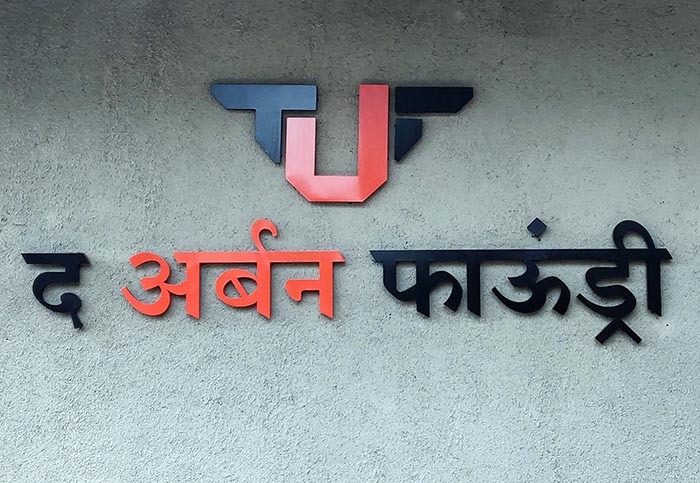 Do try the thali and let me know your experiences. Would love to read from you. 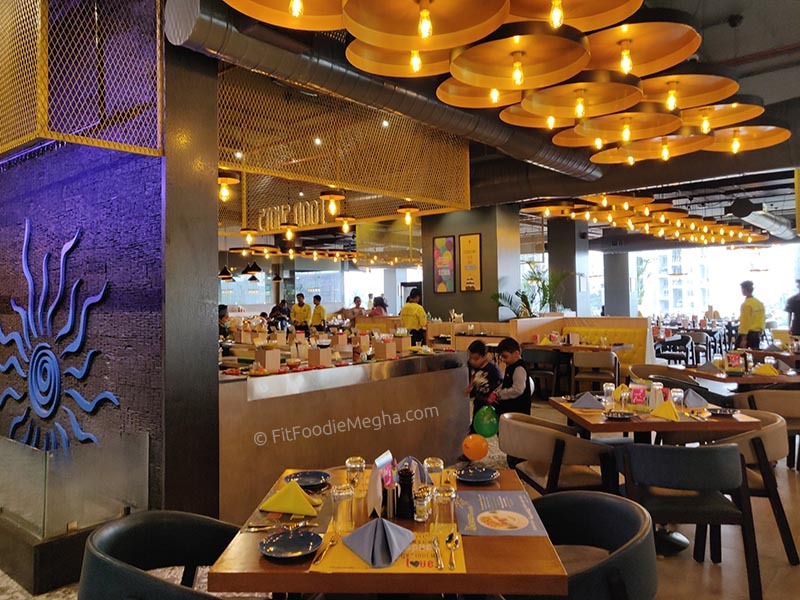 Flechazo – A must try buffet place in Wakad, Pune! — Reviewed! A new name storming the league of serving buffets in the Wakad area is Flechazo which means "Love at First Sight". Honestly, I did not fall for the place at first sight but yes eventually by the end of our meal time, I was in love with Flechazo. Located on the main road, near Silver Sports Club, Wakad, the place is easy to find. Flechazo is operational on the second floor of the unfinished building. Valet Parking is available. From the outside view, you won't get an idea of how fab the place actually is. The elevator takes you to the second floor and as soon as you enter the restaurant, you are transported to a different world. 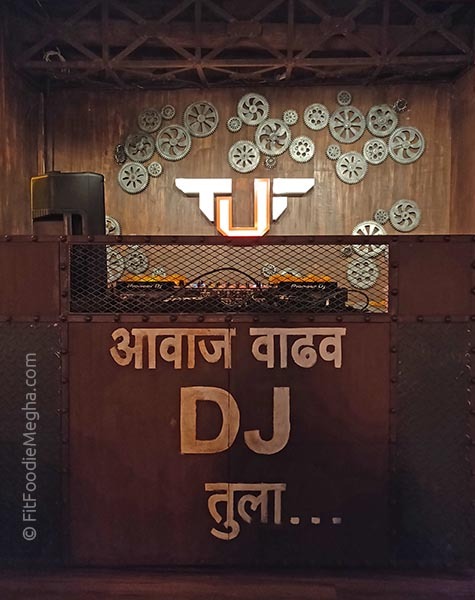 Trust me the vibrant lit ambiance, enthusiastic staff and the music elevates the mood. The server arrives and explains the concept. We did a walkthrough of the place to see the whole set-up. A couple of live counters and a delectable buffet counter. 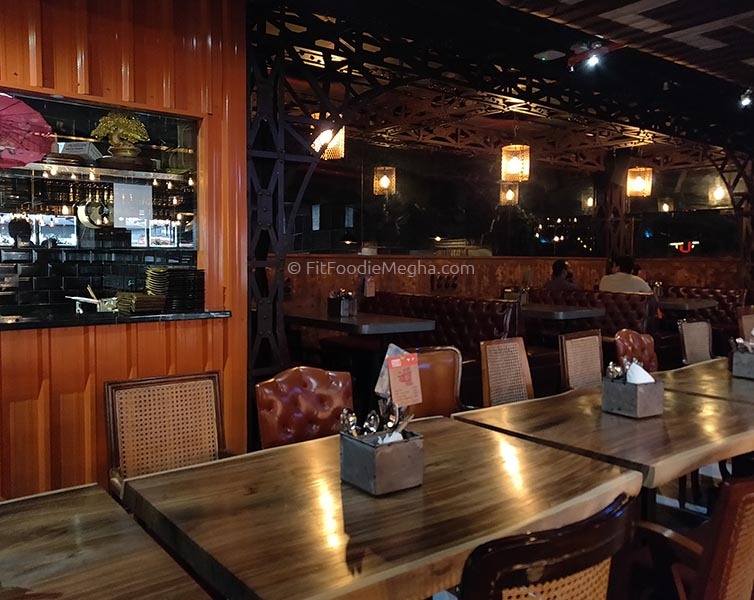 The place offers both veg and non-veg food. 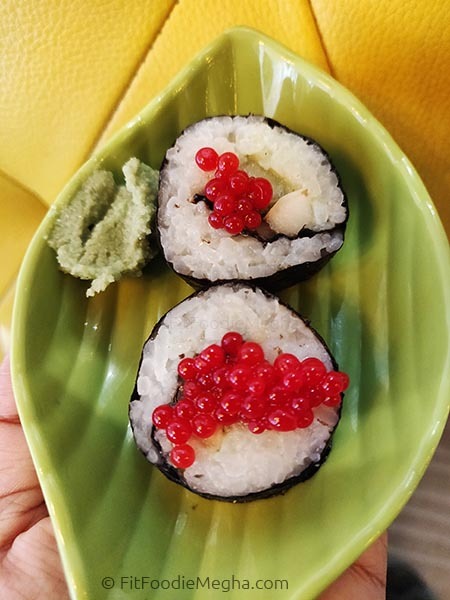 "Food Shots" is the first counter where the small bites are served on the conveyor belt so no waiting now! The food in green plates was veg and red for non-veg. 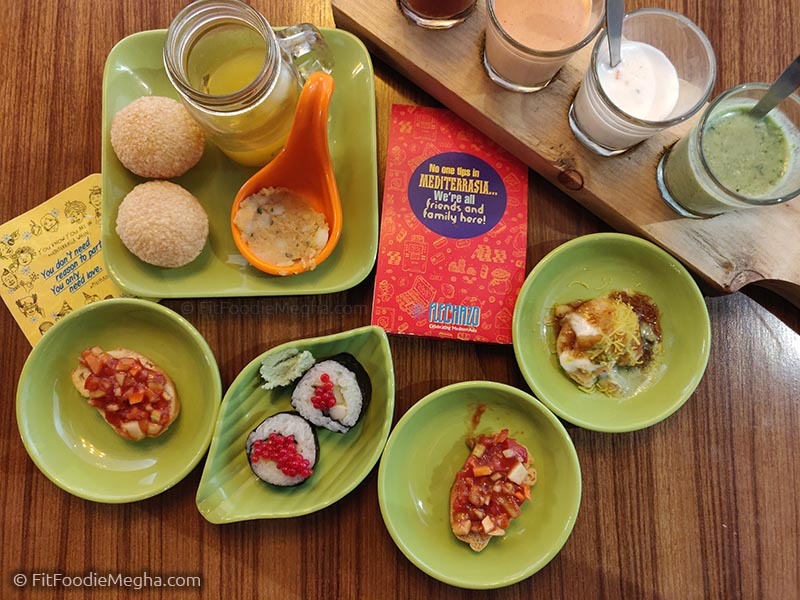 The counter had chaat, pani-puri, bruschetta, bhelpuri, sushi, and dimsums. How interesting! The other popular one was "The Big O" – Live Pizza and Pasta counter. The fun part is you or kids can enjoy making their own pizza. The interactive counter was fun for children. Delicious pizza is ready to relish in just 10 mins. Another live counter "Smokin' Cold" was of the nitro-icecreams. Grab a cup and enjoy the meal. 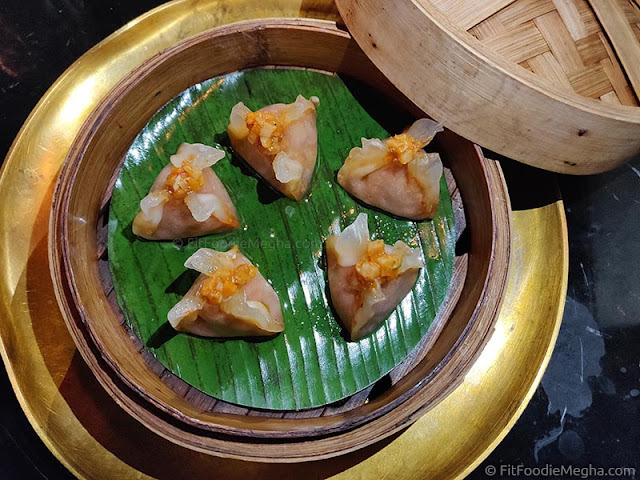 The pre-fixed hot, fresh and delicious starters are served on the table and of course, they are unlimited. 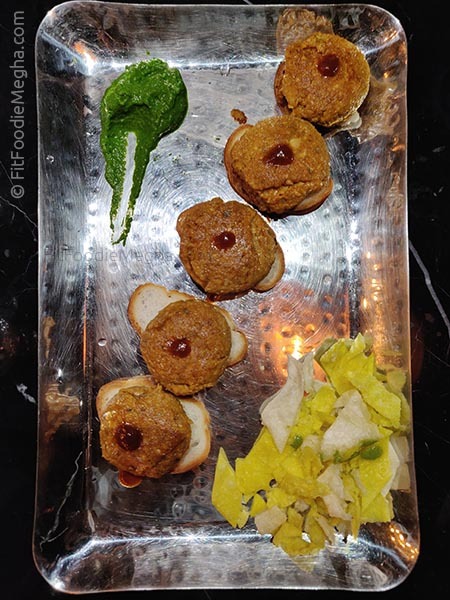 But I am sure, you need to control as the fabulous main course is all decked up in the buffet. Combination of Indian and Continental dishes, the menu is designed to cater one and all. 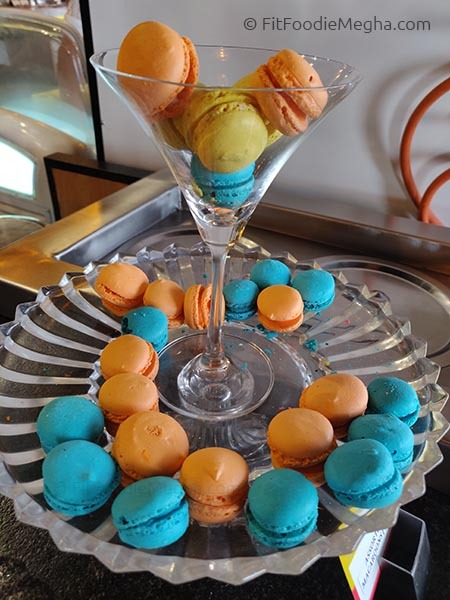 Desserts are also available at the buffet. Relish the hot jalebis made right in front of you. 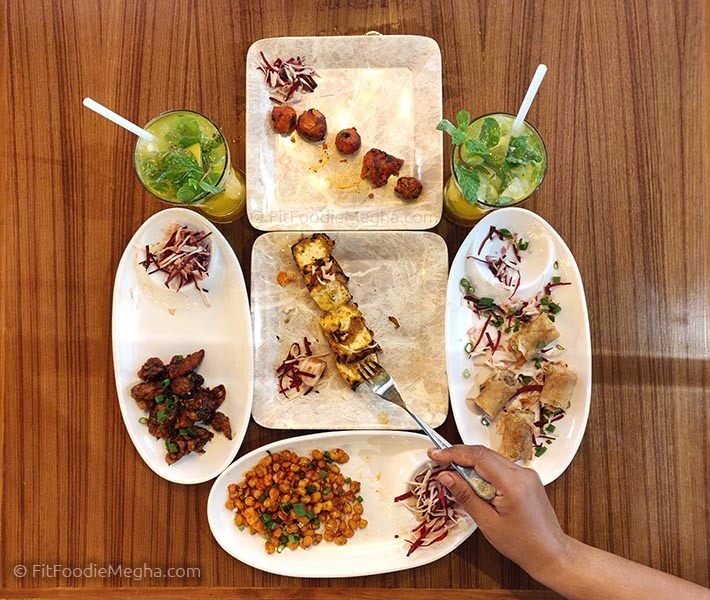 We had amazing Crispy Corn, Spring Rolls, Pineapple Shawarma, Chana Ghoda Mushrooms and each one was better than the other. One can also celebrate the special moments with and at Flechazo. You notify them and they will arrange a cake (no extra cost) and the staff will groove on the birthday song. The party becomes lit. One can make the day memorable at the wonderful place offering not only good food but excellent services and vibrant ambience. The place is a definite yes for me! I would recommend reserving the table beforehand for a hassle-free experience. Please share your experiences in the comment below and let me know how was it. 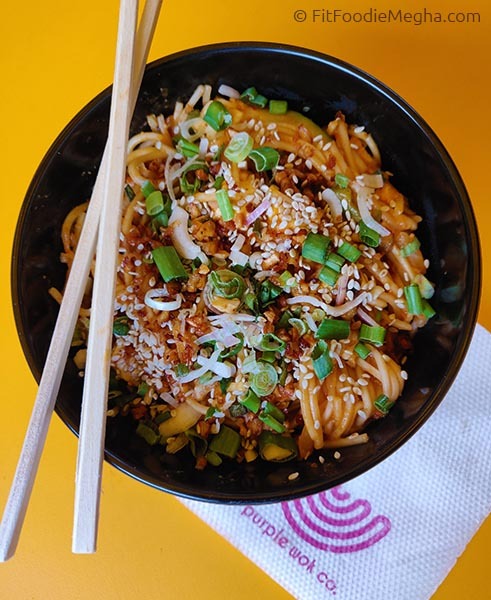 Purple Wok Co. – Noodles your way in Viman Nagar! — Reviewed! Wok food is trending these days and why not! 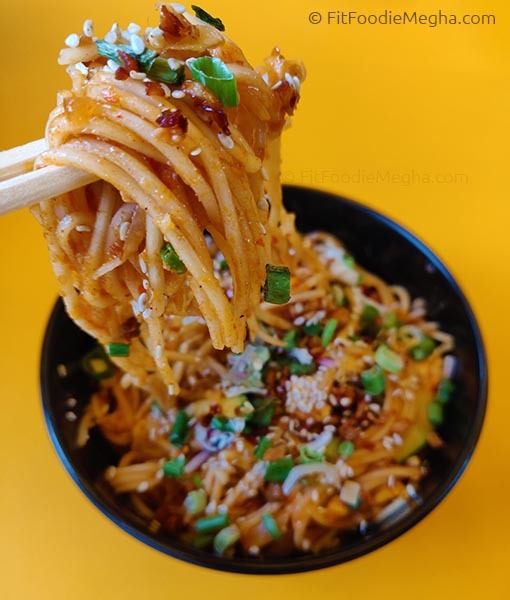 It is a healthy, delicious and quick meal for any time of the day. 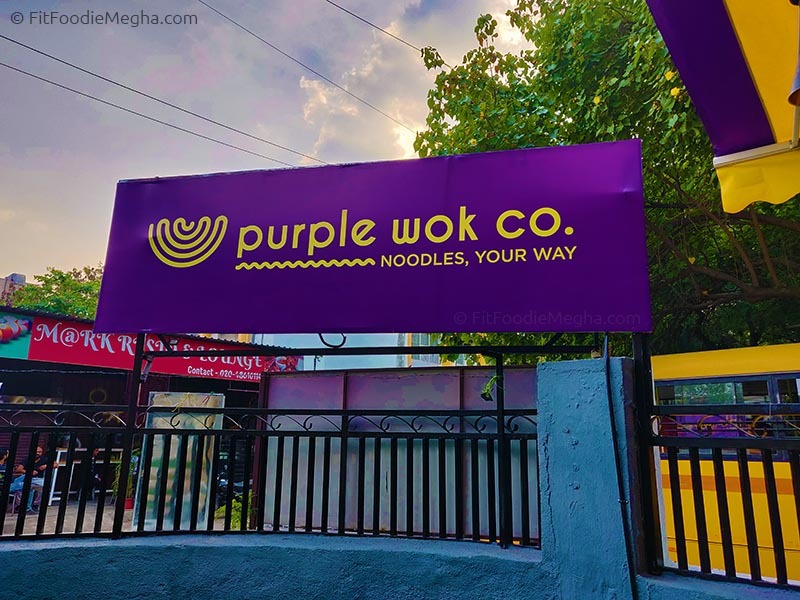 One such brand which recently opened in Viman Nagar was the Purple Wok Co. With multiple branches across India, the Purple Wok has a vision of offering International experience while sticking to the basic. I visited the Pune outlet when it was just two days old. It is too early to comment on anything but I would surely love to share my experience. The purple and yellow color depict the place. With the covered outdoor seating, it is comforting to dine in during pleasant evenings. 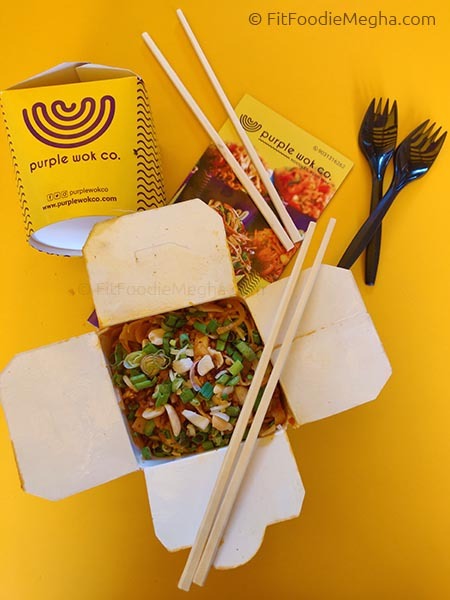 One can either take away or enjoy the wok box at the place. 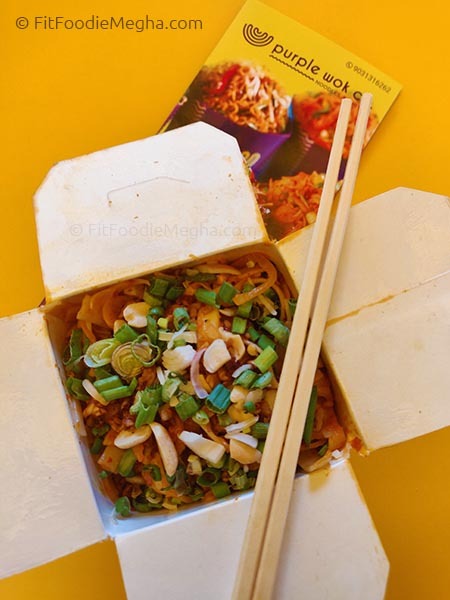 The concept is really simple – Choose the size of the serving, noodles, the veggies/meat, sauces and done! 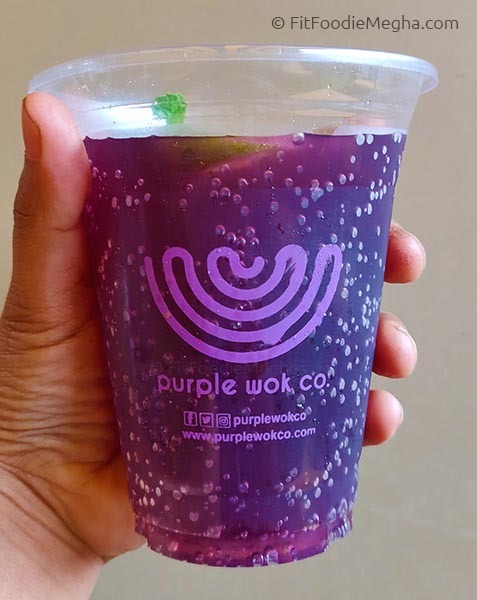 The USP is Purple Wok Co. make their own sauces and without MSG/preservatives. So, it is fresh and healthy. The prices are also moderate. 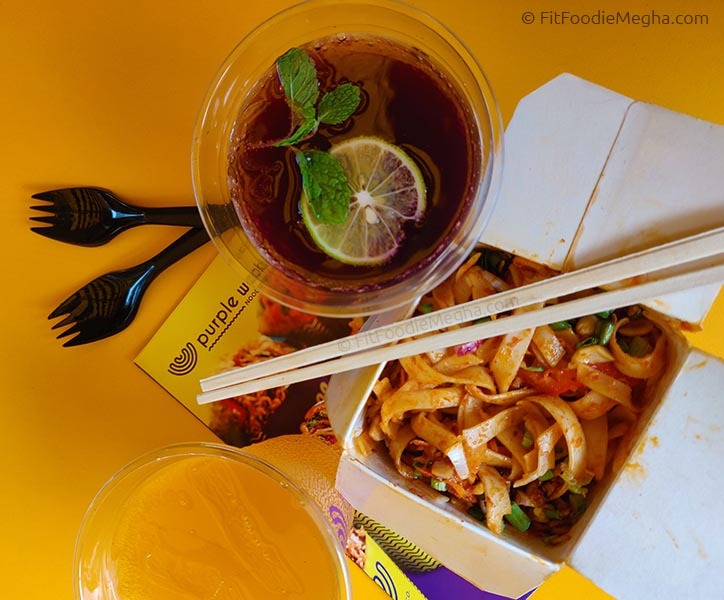 We tried the Chef's special Thai Style Wok in which pre-selected veggies are tossed in Thai red sauce. When one says "Thai", I expect some coconut flavour to it which unfortunately missed from the wok served to us. As I mentioned, they are newly opened, the benefit can be given. The strong galangal, coconut, and lemon-grass flavour is what I am looking forward to the next time. 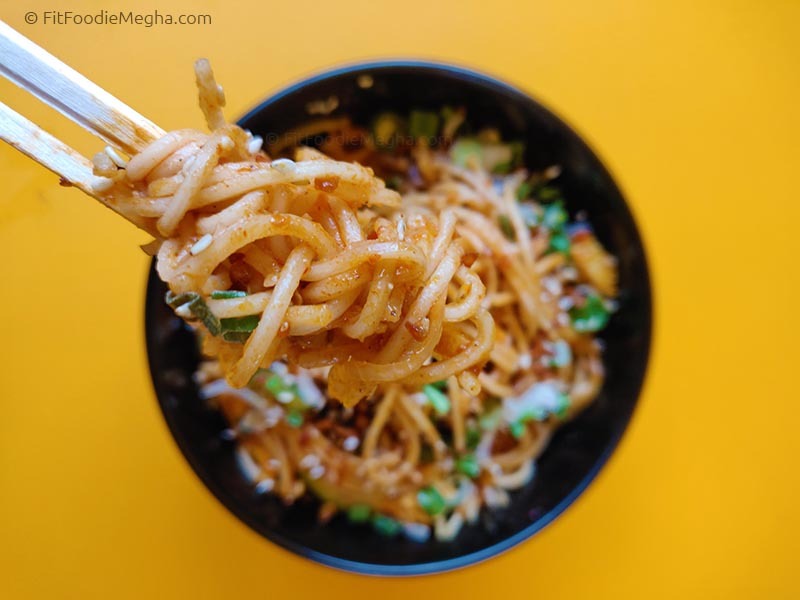 Next up was the customised wok in which I chose Noodles, veggies with Kung Pao sauce. Honestly, it was good but not much of a difference I found in both the woks served to us. 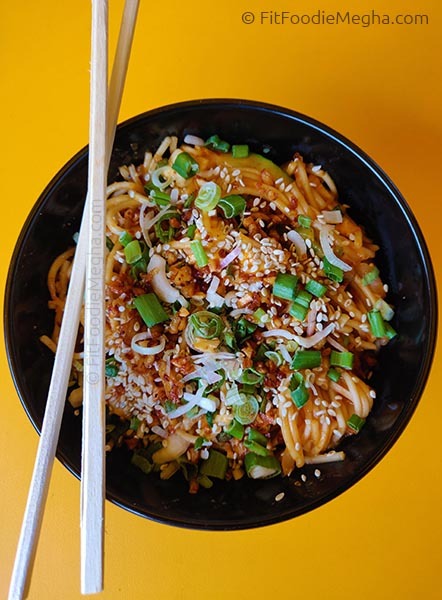 The noodles and veggies were fresh but the spark of kung pao sauce was missing. You can any time combine 2-3 sauces at once. Ask the manager for the recommendations. The beverages were refreshing and paired well with the woks. This review is purely on the basis of my first visit and mind it when they were only 2 days old. Surely, I will rate them post another visit until they settle down. The Irish House: Power Lunch Menu! — Reviewed!